If you wanted to develop an application that showed you, in real time, what was happening on a desktop, how would you go about it? Well, instead of reinventing the wheel, why not just pick up a copy of today’s discount software promotion, ScreenCamera Screen Capture SDK? 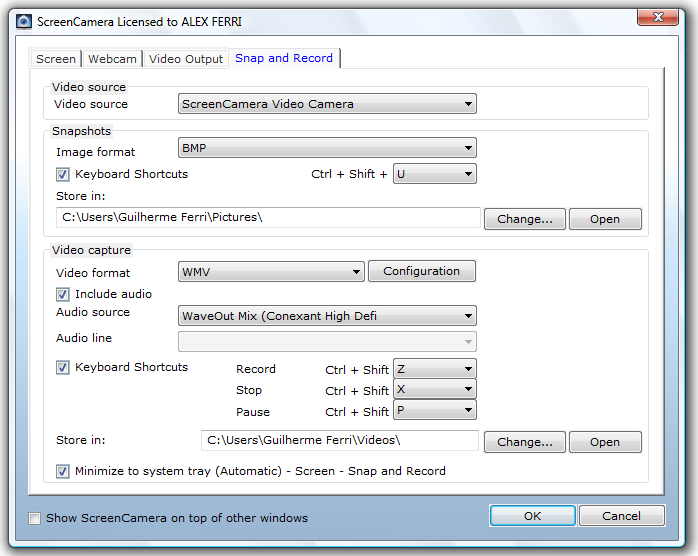 ScreenCamera Screen Capture SDK offers an easy way to embed real-time desktop screen capture into applications. 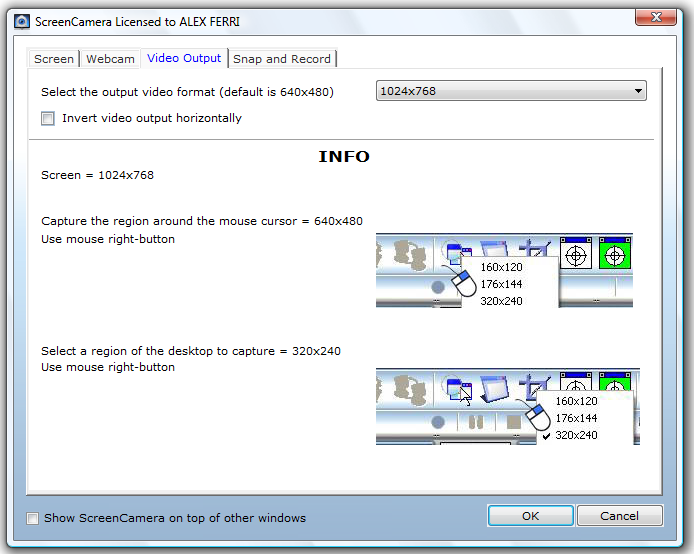 With ScreenCamera Screen Capture SDK, you’ll be able to quickly modify your company’s video streaming and monitoring solutions to show what’s happening on up to 10 machines with this license. Regardless of your development environment, ScreenCamera Screen Capture SDK presents the perfect solution. It’s easy to integrate, cost effective, and easy to work with in every phase, from installation through to deployment. 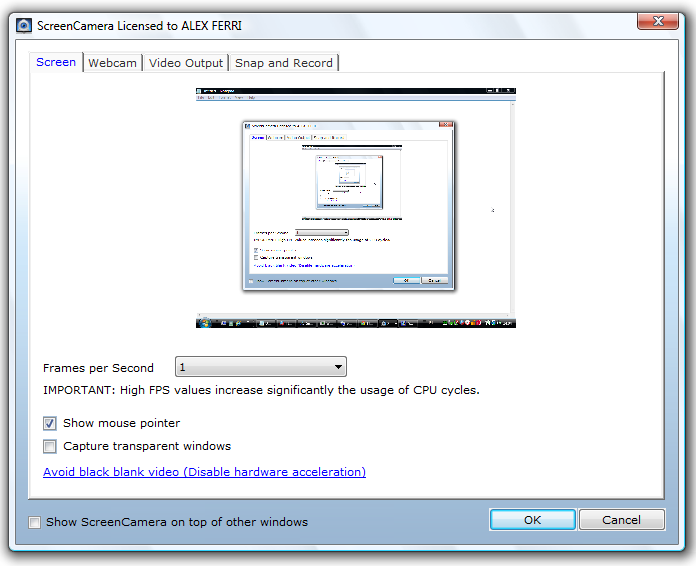 It’s great for offices, since you can register ScreenCamera Screen Capture SDK on all PCs using a single key. Please note folks: by participating in this promotion and purchasing a license, you can freely distribute your application with ScreenCamera SDK to an unlimited number of PCs even though the license has normally 10 seats. This (distributing the application to an unlimited number of PCs) is available only during this promotion. Also, after you purchase, you will receive the product and the registration information within 24 hours. 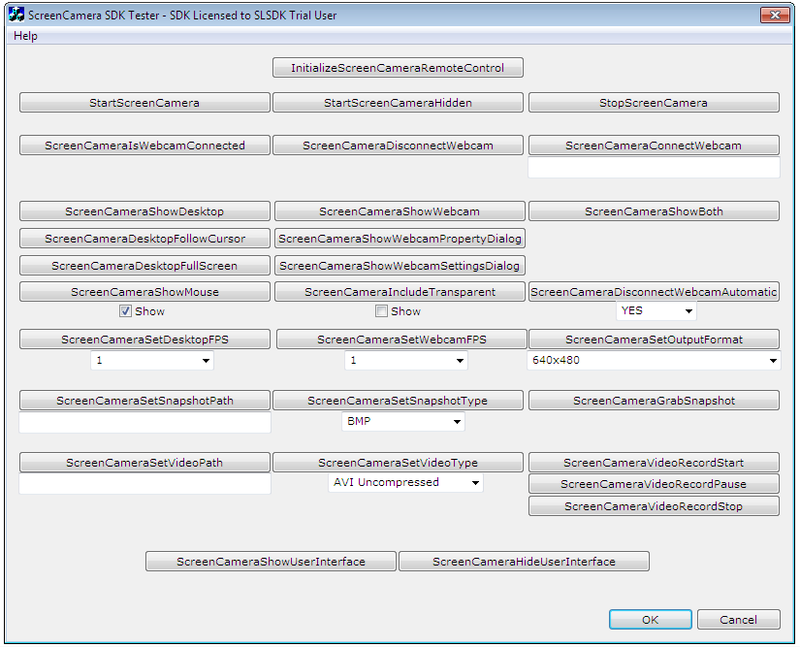 After you purchase ScreenCamera Screen Capture SDK Unlimited Seats it may be used indefinitely. ScreenCamera Screen Capture SDK Unlimited Seats is licensed for site use. 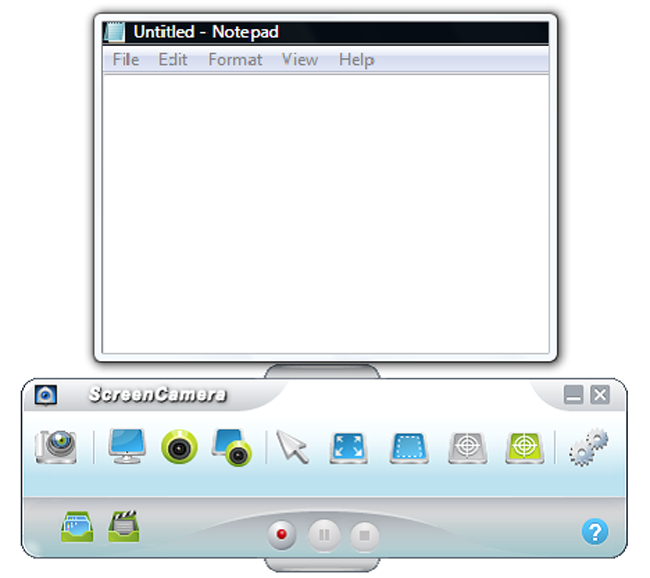 Each license allows installation on 9 computers, and ScreenCamera Screen Capture SDK Unlimited Seats may be used at exactly the same time on each of them. Media Converter - Download and Convert Media from the Internet.